It has been a while since I started my journey and since the creation of this blog. Well, it was just a couple years back when I started exploring and going on an adventure with friends, my travel buddies. 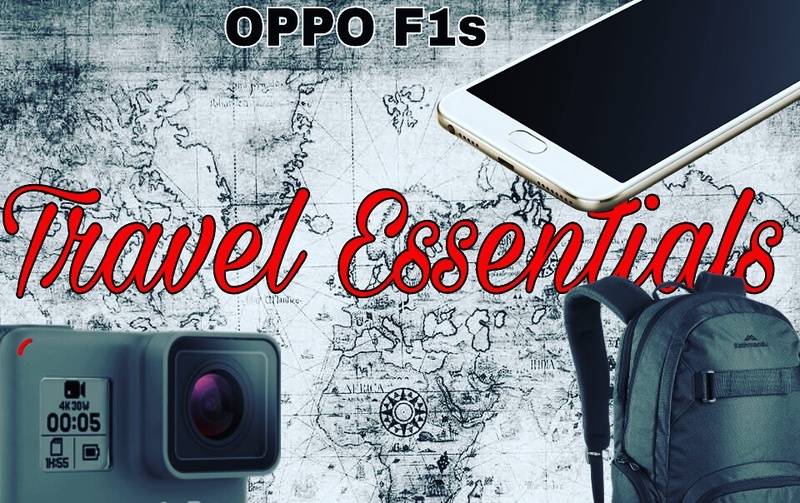 As we go on our journey, I begin to spend on travel essentials or the things you need when travelling. These travel essentials range from basic needs like clothing, food, and personal hygiene and it goes beyond cameras and hats. Travel essentials are things you need wherever you will be going. As a matter of fact, I have my travel bag ready and when I get an invite from a friend right on the spot, I just grab my bag and go along. Here are a few travel essentials that every traveller must have. It doesn’t have to be that big but make sure that all the things you need can fit in that you don’t have to get an extra baggage. 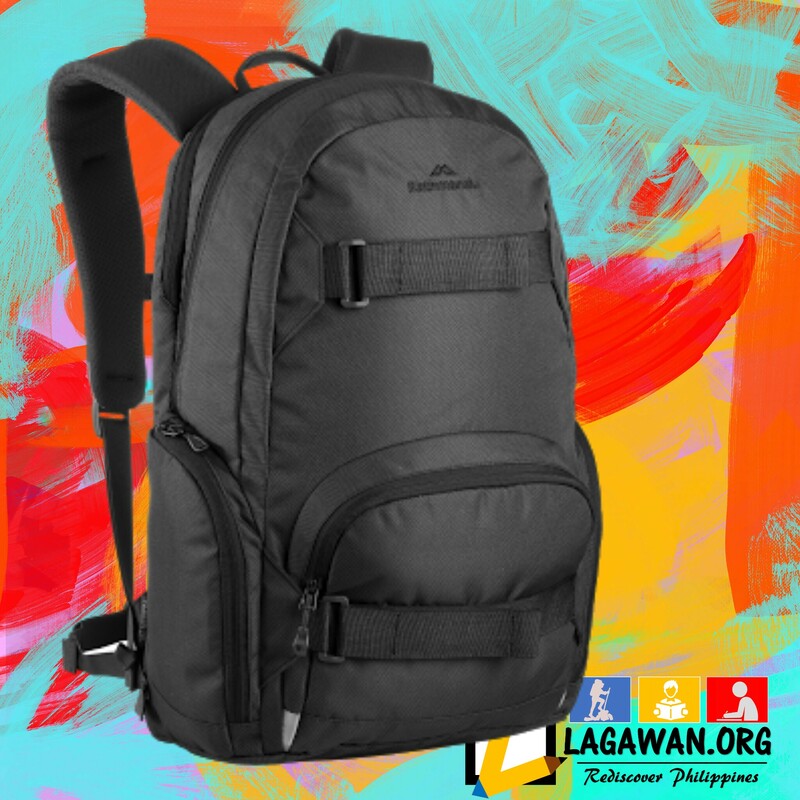 It will be better if you have multi-pockets backpack so you will have the chance to segregate your things up. It is also an investment to get a sturdy backpack. Remember that your backpack is your home when travelling. It should contain mostly all the things that you need to have. You might also want to sleep on it in cases where sleeping quaters are not available. Always make sure that you have at least a couple of shirts, shorts, underwears, and socks in your backpack even if it is just a day travel. Take more if you will stay for a week. Bring at least a jacket or a pants because you might not know what the weather will be. It will be better if you bring mosquito repellant lotions, shampoo and soap, alcohol, toothbrush and toothpaste, and extra pad for girls. A travel without hassle, is a travel worth remember. And oh, please bring tissue. Powerbanks are a good investment. They save lives. Trust me. For my existence, the phones are getting smarter but their batteries got easily drained. That’s why you need to have a good powerbank handy. Bring also your charger. Bring an extra phone, the keypad ones that the batteries are not getting drained fast, just for emergency purposes. Action cameras are pretty awesome. 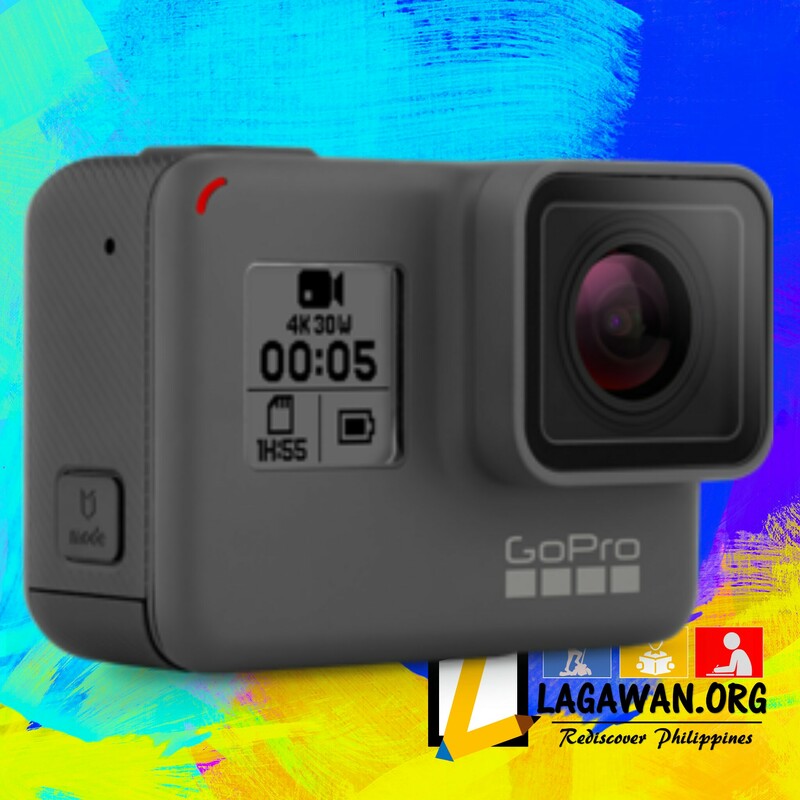 They do not only fit in your bag but it will surely document your journey as you can take pictures whatever the weather even underwater. Good action cameras like GoPro are a bit expensive but they worth it. DSLRs are also a plus, making your travels more memorable with clear pictures. Though this might be a bit heavy to carry, it will bring image to life to those who love photography. Smartphones are also deemed essential. It is your all-around tool. It can be your clock, your weather-checker, your boring-time-killer, your post-it-to-social-media companion, and most of all, it can be your mirror or even a compass. Travellers are pretty much time conscious. They might not have so much time to spend in front of the mirror to check and see if they look nice. Thanks to smartphones, you can now mirror yourself up with it whenever you may be in the absence of mirrors. 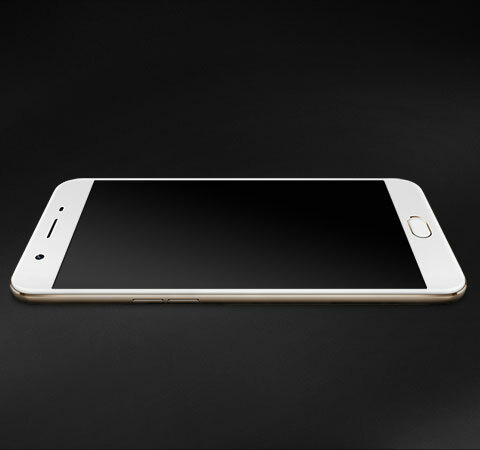 Today, OPPO F1s has one of the most advance technology with smartphone front cameras making them the Selfie Expert. Its Beautify 4.0 makes your selfies to the next level while keeping your natural beauty. It has blemish reduction so your photos will look attractive and eye-catching. Selfies all-you-want with its internal memory of 32GB plus you can expand it to 128GB.